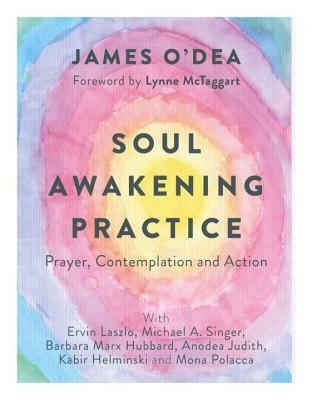 James O’Dea, www.jamesodea.com is award-winning author of Cultivating Peace and Creative Stress. He is lead faculty for the Shift Network’s acclaimed global Peace Ambassador Training. He has conducted frontline social healing dialogues around the world for many years. He is former president of the Institute of Noetic Sciences, Washington office director of Amnesty International and CEO of the Seva Foundation. He is a member of The Evolutionary Leaders group founded by Deepak Chopra and is on several advisory boards such as The Peace Alliance and Kosmos Journal. James is also a mystic who is passionate about global transformation and has a special interest in Meher Baba’s evolutionary vision. He is followed extensively in social media and lectures widely. James grew up in Ireland and England and currently resides in Colorado. --Andrew Harvey, Author of "The Hope - A Guide to Sacred Activism and Co-Author with Carolyn Baker, "Evolutionary Love Relationships"
--Justine Willis Toms, Co-founder, Creative Producer, Host of New Dimensions Radio and author of Small Pleasures: Finding Grace in a Chaotic World. us all to a deeper, more powerful way of living.